Want your book to stand out from the crowd? Here are 5 tips for marketing your book on Facebook. Create an author fan page, not just a personal page. 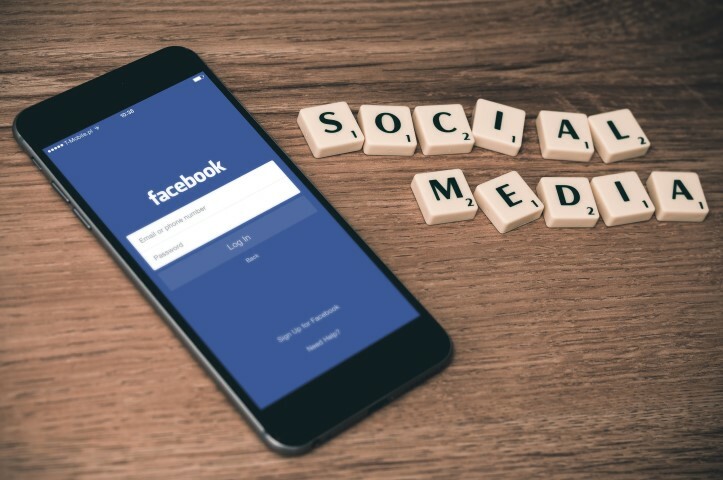 Whether you’re serious about connecting with your audience through Facebook or not, chances are they are going to search for you anyway. The more ways you can make yourself visible, the more chance you’ll have to connect with your readers, which should be the aim of any author. Making your brand page visible on Facebook is one way to increase your exposure as an author. Your fan page also offers a way for your readers to communicate with you directly as well as to socialize with each other. Make sure the majority of followers see your posts. It seems straightforward, a reader or prospective fan comes to your page and hits ‘Like.’ Automatically, they will see all your posts, right? Not necessarily. Due to the high volume of posts on Facebook, the social platform has had to update their algorithms to handle the abundance of posts. Let’s say one of your fans has liked countless other pages; Facebook cannot possibly serve up every single page they’ve ever liked on their newsfeed at every single moment. Instead, your new fan may never see your posts again. Find the best time to post. Depending on the day of the week and your time zone, this critical window of opportunity will vary. In North America, the best time to post on the weekdays is typically between 1 and 3 pm EST. On weekends, that time changes to 5 pm EST. This depends on genre as well. I find my best time is after 9pm, est on weekdays. Keep it clear and concise. Studies show that 100-250 character posts receive 60% more engagement than posts greater than the 250 character count. Give a variety. Be social with your audience, but make sure your outreach strategy includes different kinds of posts. Some fans engage with questions, others engage with links. Incorporate different kinds of posts to maximize the amount of engaging fans. Finally, there’s the boost option if you really want it. You can pay a starting price of $5 to boost your post exposure. This will pin your post closer to the top of your followers’ newsfeeds until your $5 boost runs out. Highly recommend this option. Also, swapping boost posts with other authors in your genre. Share some scenes from your book. Depending on the type of book written, you likely have plenty of ways to share about your story without giving away spoilers. Talk about the conflict of your main character or why your antagonist is so foul. And be sure to provide a link to your book! USE graphics as well….on author pages you can actually use any picture you want with your link attached to it. It keeps your self-promoting new and exciting, while still promoting the same link and/or book. Search for interest and expert Facebook groups to join. The more people you find who fit your target audience, the more likely they are to buy your book. AND interact in these groups. Last but not least, do not give up! Maintaining a social media presence is just that, maintenance. However, it is the kind of upkeep that is fun – it involves socializing with people who love your work! Keep it up and reach out to the team at Dragon Realm for assistance. Great information. You guys covered all the bases.